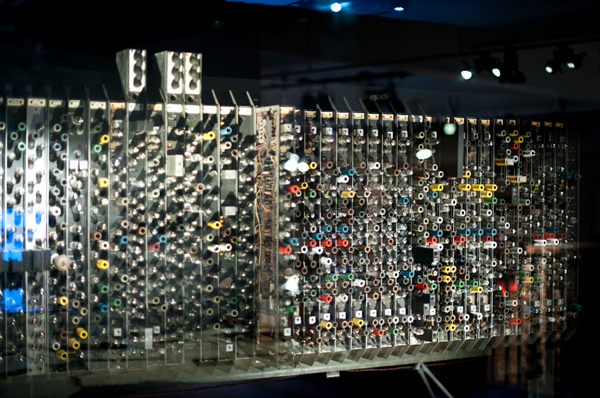 We’ve finally made it to the Science Museum to see an exhibition dedicated to life and legacy of one of our personal heroes, the British mathematician, philosopher and computer scientist Alan Turing. 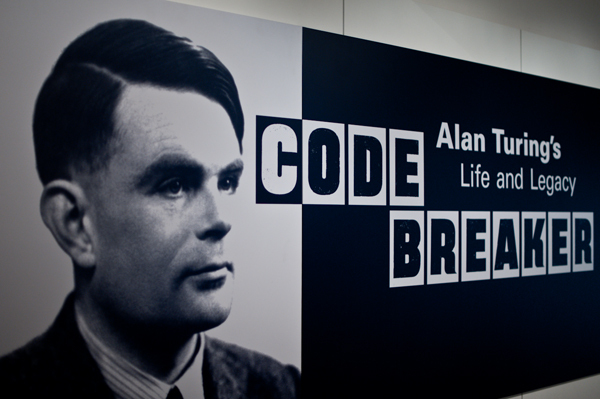 Titled Codebreaker, the show celebrates the 2012 centenary of Turing’s birth. 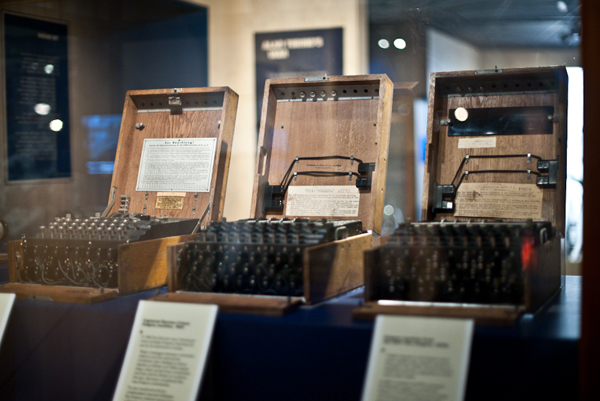 Most famous for his input in decrypting German military messages during WWII by breaking the code of the Enigma machine, Alan Turing was also one of the founders of Artificial Intelligence and of the first electronic ‘universal’ computer (Pilot ACE, on display). 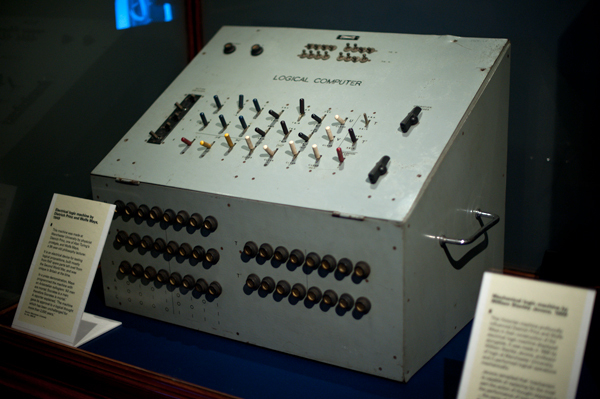 Interested in whether cognitive mind can exist outside human body, another of his groundbreaking proposals was a test devised to established whether computers were capable of independent thinking. 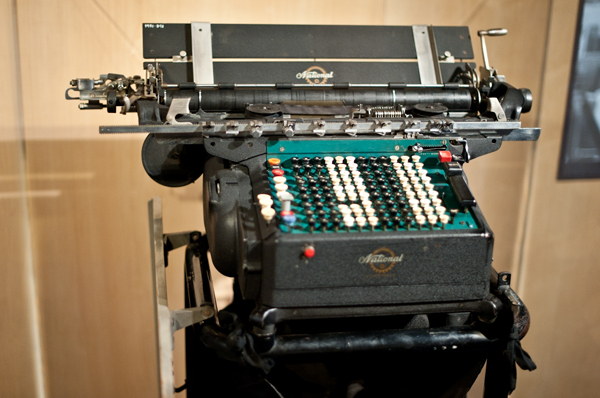 No machine has yet officially passed the Turing Test. 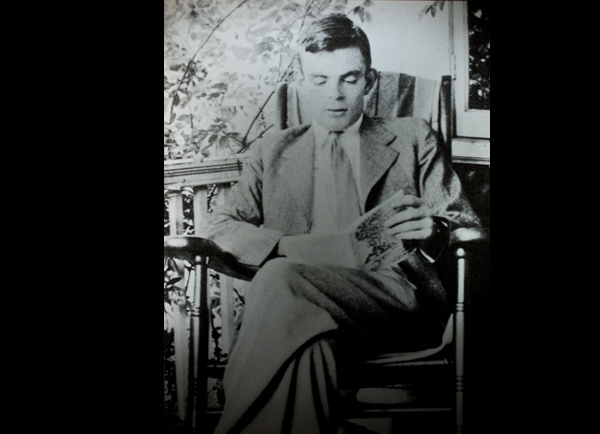 Breaker of not just science-, but also the 50s society codes, Turing’s personal life made a tragic turn when a conviction of gross indecency due to his homosexuality and a forced chemical castration (this was only 60 years ago!) ultimately drove him to suicide at the age of 41. The show stays on display till end June 2013. It’s worth a visit and so is the Science Museum itself (and the gift shop! ).